Trent Alexander-Arnold has today stepped up his rehabilitation from the back injury that forced him to withdraw from the England squad, though Jürgen Klopp remains unsure whether he’ll be ready to face Tottenham Hotspur on Sunday. The issue meant the full-back was unable to participate in the Three Lions’ fixtures with the Czech Republic and Montenegro, instead heading back to Melwood to undergo treatment. 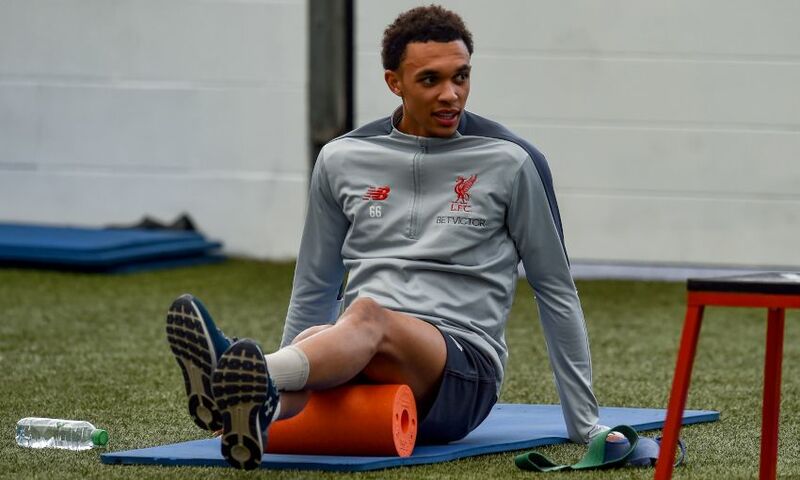 Alexander-Arnold’s return to full fitness has taken a step forward at the club’s training complex this week – and though it remains too early to tell whether he’ll be fit to take part in the weekend clash with Spurs at Anfield, Klopp is hopeful. The boss explained to Liverpoolfc.com: “Trent still feels his back. We are not 100 per cent sure, so we have to watch him. Trent wants to [be] 100 per cent, but we have to see. 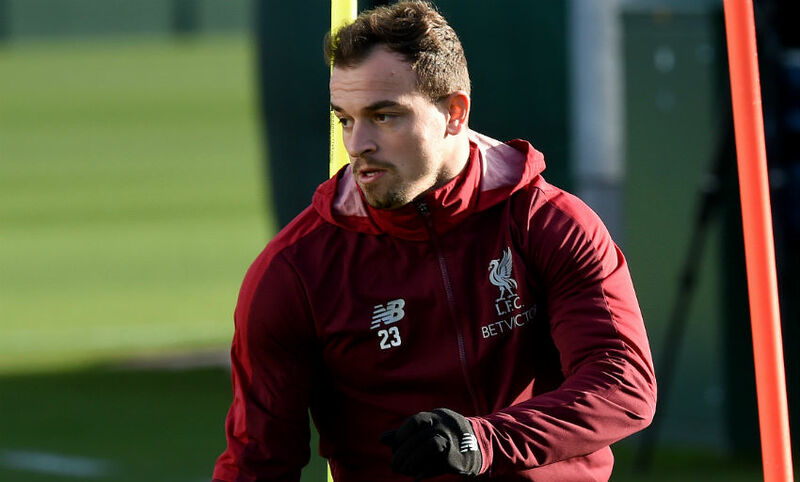 Meanwhile, Xherdan Shaqiri also remained at Melwood during the international break undergoing treatment on a groin issue which forced him to withdraw from the Switzerland squad. The forward has yet to resume full training, but Klopp has reported he is making positive progress in his recovery. “[He is] good, much better,” said the boss. “Shaq, since a couple of weeks [ago], has had some problems with the groin.